We're waking up, let's do it together. From the “science side” to the “woo-woo,” we are diving into the world within us. I’m an iced tea-loving world traveler obsessed with consciousness, Quantum Mechanics, & helping people connect to the guidance within them. With more than 10 million downloads, The Lively Show podcast uplifts & inspires people to live intentionally across 216 countries and territories! If anyone knows how to build a loyal following, Jess Lively does. The Lively Show covers a breadth of topics — from blogging and business to food and wellness — all under the umbrella of helping listeners add more intention to everyday life. Polished, fun, and inspiring! The Lively Show has impressed me from day one. Her attention to detail and commitment to consistency make this show a class act. I wish more podcasters took as much care with their episodes as Jess does! One of the top 5 positive podcasts. Jess has an upbeat personality that in and of itself is uplifting and fun. This is one of my favorite quotes to return to whenever I feel like things aren’t flowing in life. 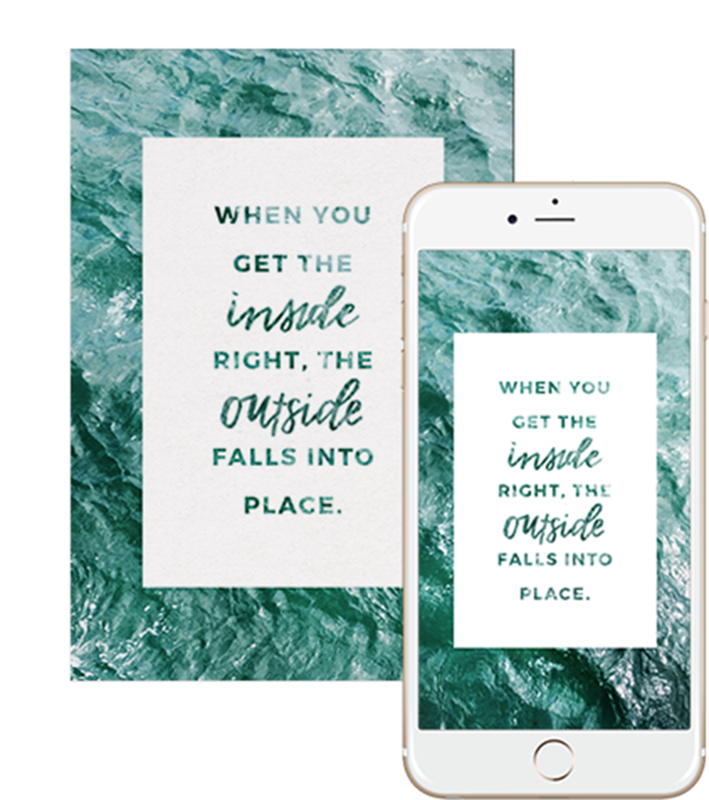 Download the mobile quote for free. Quote by Eckhart Tolle.